ITEM! 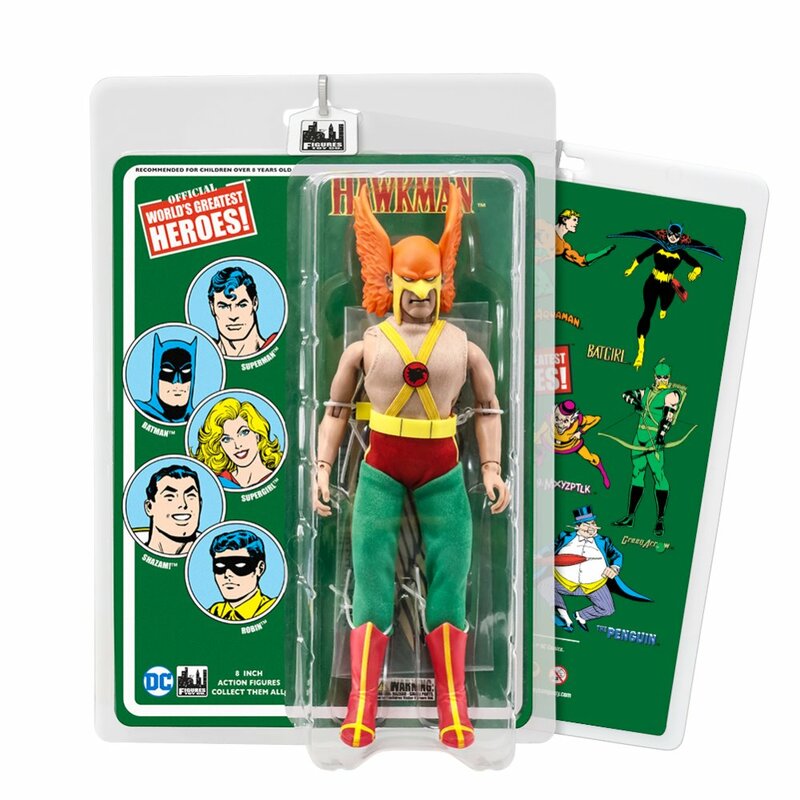 Hawkman was a full-fledged member of the Justice League but never got a Mego toy back in the 1970s. Figure Toys is rectifying that. 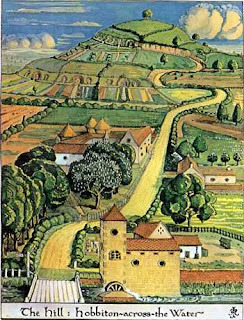 Would've loved this as a kid. ITEM! 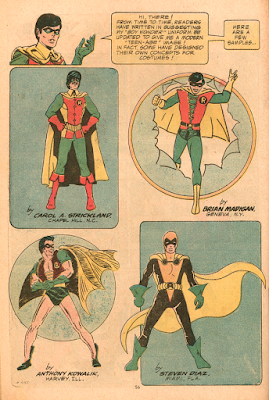 MeTV, if you don't know, is a groovy over-the-air channel that broadcasts all sorts of classic shows readers of this blog likely love - "Batman," "Lost in Space," "Andy Griffith," etc. - and now they're adding the Monkees to their Sunday night lineup. Is there any reason left not to cut the cable cord? ITEM! Check out J.R.R. Tolkien's artwork of Middle Earth. ITEM! 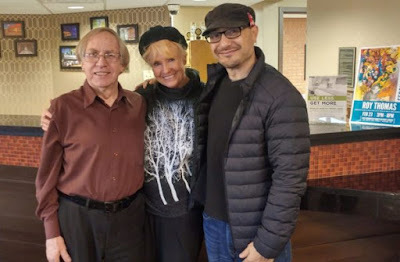 Roy Thomas Day - in honor of longtime comics writer and editor - was celebrated in Thomas' home of Jackson, Mo., last Saturday. ITEM! DC's new lineup of 100-page comics - introduced exclusively to Walmart last July - will be coming to comics shops soon. Good news for those of us who hate Walmart! ITEM! 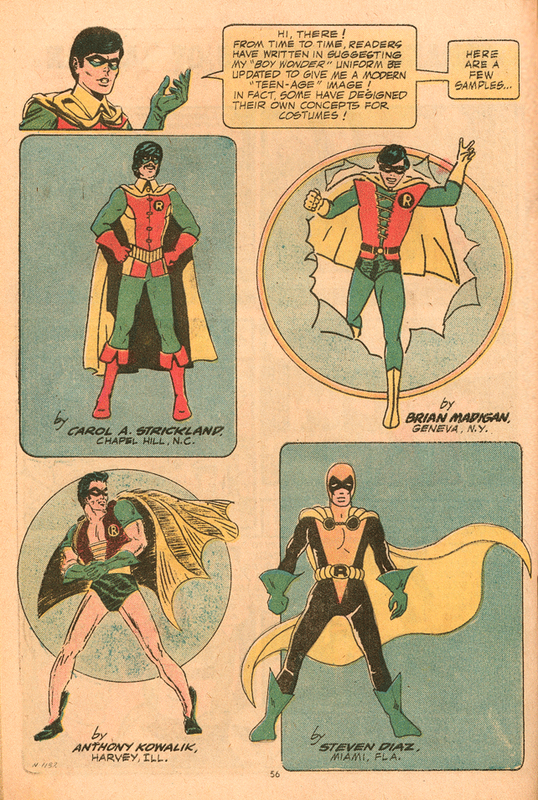 13th Dimension checks out he many looks of Batman's sidekick, Robin. You can blame him for wanting to switch out of those shorts! ITEM! 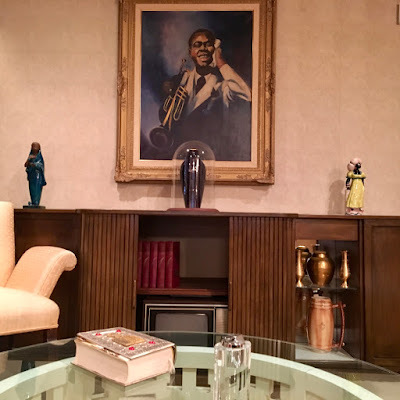 Jazz pianist Ethan Iverson posted a photo-journal of his recent visit to the Louis Armstrong House Museum in Queens.